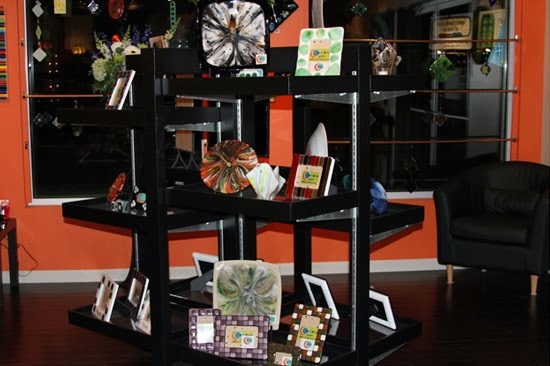 When you walk into Copper Moon Studios it’s difficult to not become pleasantly overwhelmed with the bright colors and great selection of glass (and now metal) products. 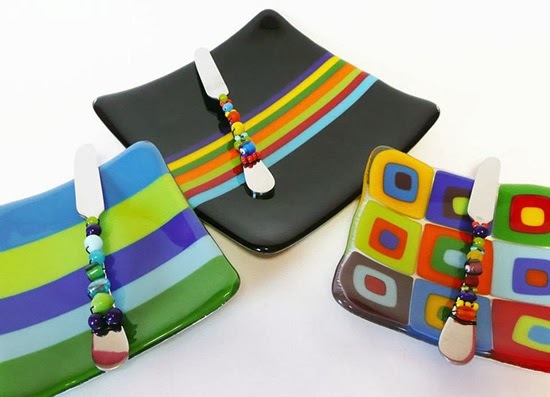 If you’re looking for unique, fun gifts for a variety of people, make a trip to this glass art gallery this weekend. 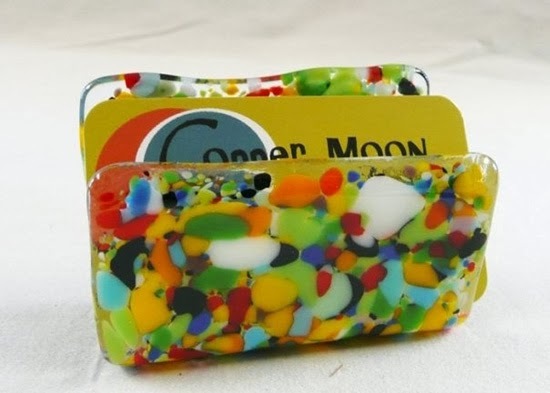 I've bought several gifts from Copper Moon, located at 8007 Airport Hwy. 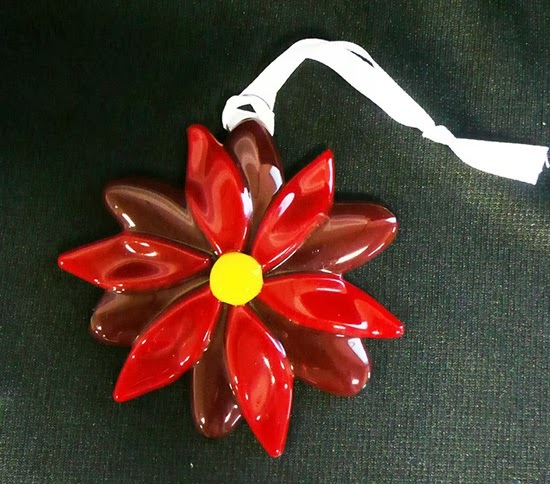 in Holland, Ohio, including earrings, a wall pocket and a sun catcher. 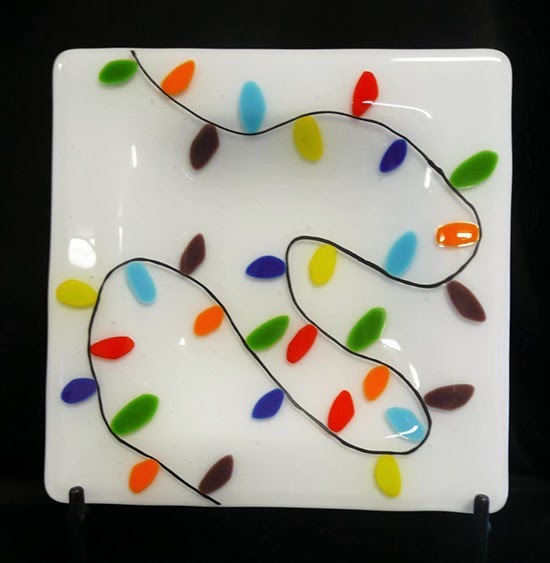 This year I'm eyeing the poinsettia ornament, Christmas light platter and colorful candle holders. 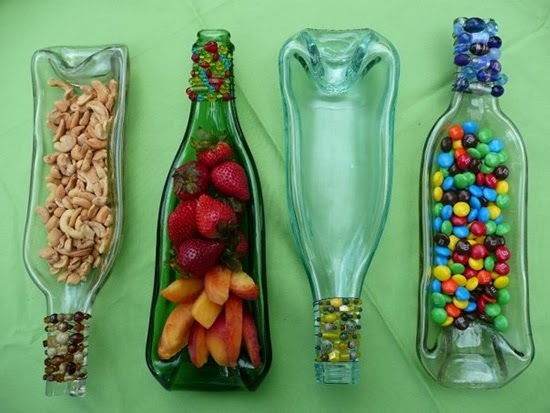 You can also sign up for classes to make your own glass art. 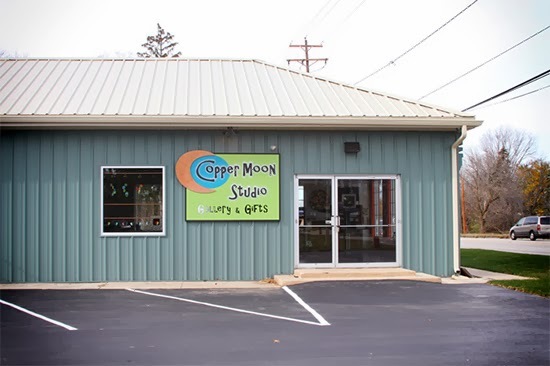 Copper Moon Studios’ holiday hours are Monday to Saturday: 10 a.m. to 8 p.m., Sunday: 10 a.m. to 6 p.m., and Christmas Eve: 10 a.m. to 2 p.m. 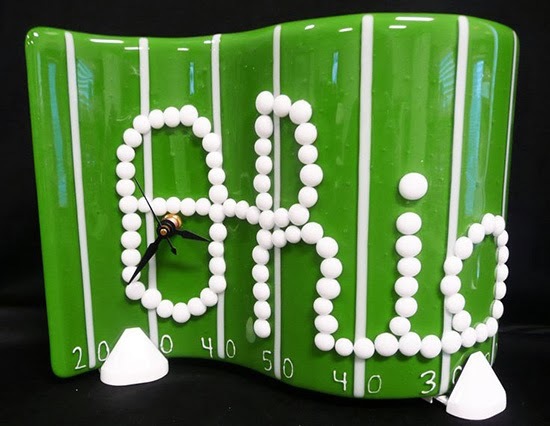 Which is your favorite glass piece from Copper Moon Studios? Finding the perfect pair of jeans is like finding a ________. If you said "unicorn," then you're going to love this gift idea from a local mom and daughter duo! Shapemejeans, located in Franklin Park Mall, sells custom-fit, handmade jeans. They are made to fit both your hips and waist, without any gaping in the back or bunching in the front. 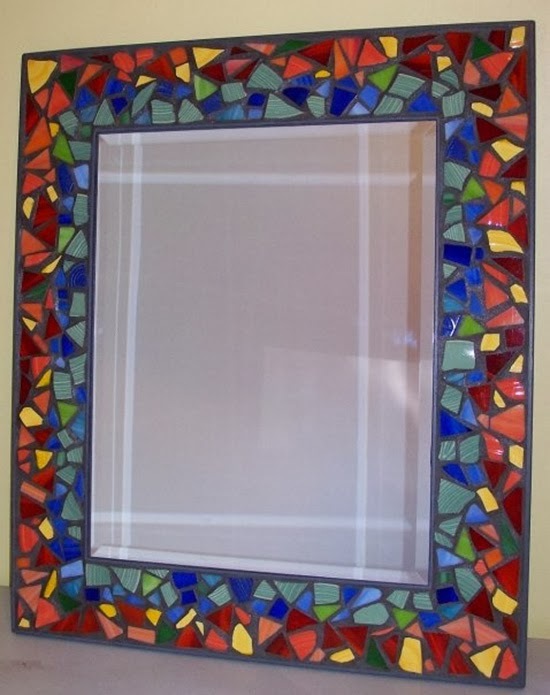 Options include fabrics in a variety of colors, threads and stitching, shape, pockets, belt loops and embroidery. Shapemejeans was born from the recurring frustration of struggling to find that perfect pair of jeans that fit in all the right places. After Alicia Lawson tried on 52 pairs of jeans she gave up and made a pair herself. Her daughter, Arlinda, wanted a custom made pair too. In 2009, they realized that many women have trouble finding jeans that fit and began developing their business plan. A gift card to get a pair of jeans made specifically for the receiver would make a very fitting gift for the woman in your life, who is always looking for that perfect pair of jeans. Ladies, if that’s you, be sure to put Shapemejeans on your wish list. The jeans start at $120 per pair, plus a one-time $25 fitting fee. If you think that’s steep, ask yourself if the person they’re intended for lives in jeans. If they wear jeans often, then a high quality pair of custom made jeans would be more than worth it. 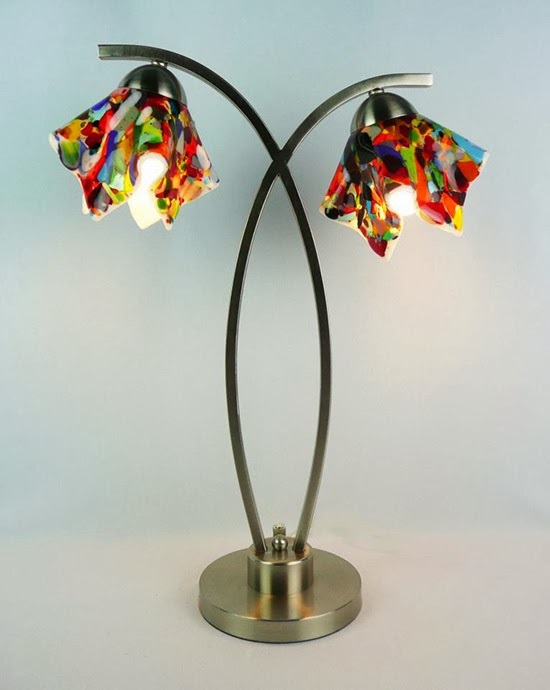 Toledo Blade Staff Writer Roneisha Mullen tried the idea on for size by having a pair made just for her and wrote about her experience here. For more information, go to www.shapemejeans.com or visit them at Franklin Park Mall in the food court wing. Are you adding Shapemejeans to your wish list? I say it time and time again, Toledo has a lot to offer. 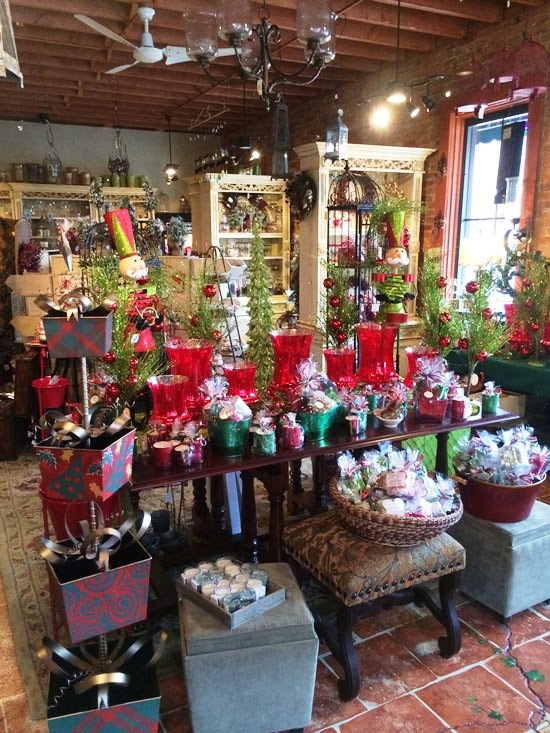 You just have to know where to look, because our businesses have sleighs full of gift ideas! 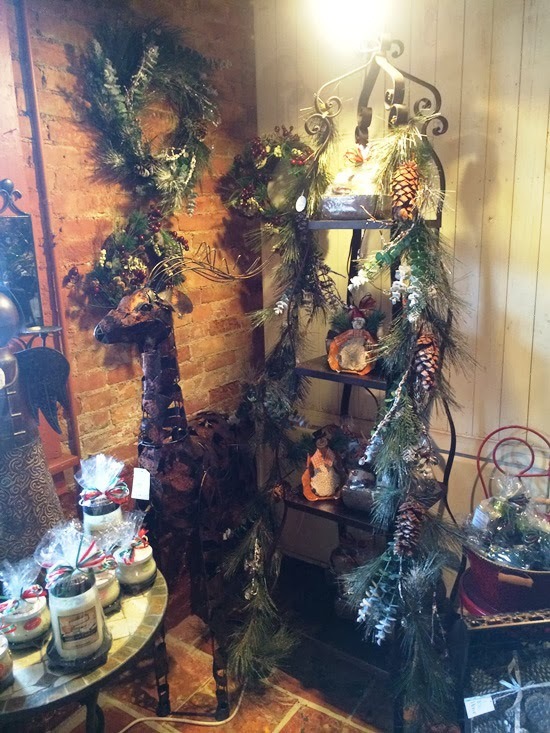 So until Christmas, I'd like to share some gift ideas from local businesses or places to shop that are locally owned. To see all of the Holiday Gift Guide posts once they're shared, click on the label to the right, 2013 Holiday Gift Guide. 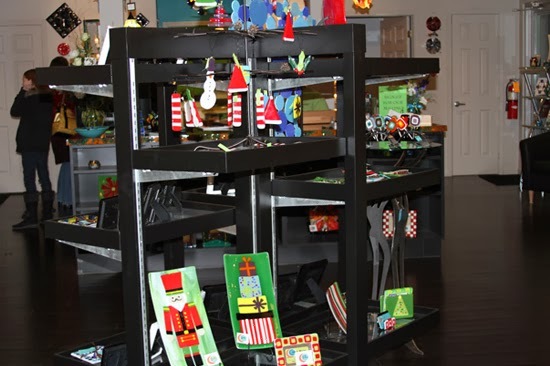 Happy shopping, locally! Have you ever been in this place? It smells delightful. Who doesn’t love candles that make a home smell like Christmas morning or a walk along the beach or clean laundry? 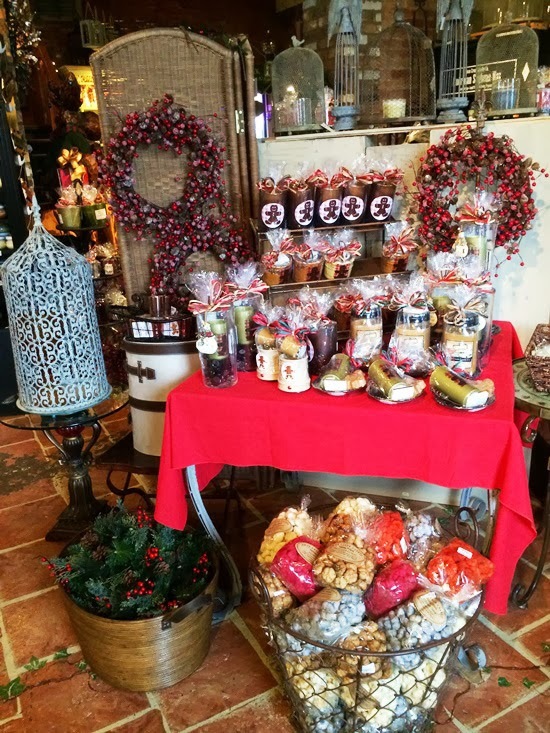 Swan Creek Candle Company has a huge variety of fragrances. Plus, they are made with 100% cotton wicks and all natural American soybean wax, which mean they burn clean and come from sustainable and renewable resources. 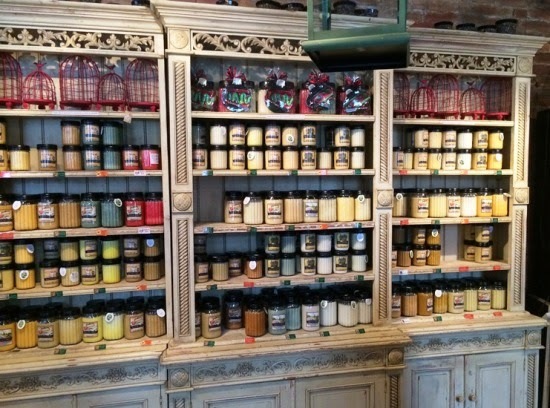 Most candles from large national chains, like Yankee Candles, are made of paraffin, which is a petroleum based product and possibly not so good for you. Ever notice the black ring they can leave? My parents used to burn Yankee Candles on their fire mantle and eventually they left a black ring on the ceiling above. They, and I, have both switched to Swan Creek Candles since then. Another way this local candle company strives to be eco-friendly is by selling 24 oz. containers of candle refill wax so you can refill candle containers when the wax is all burned. 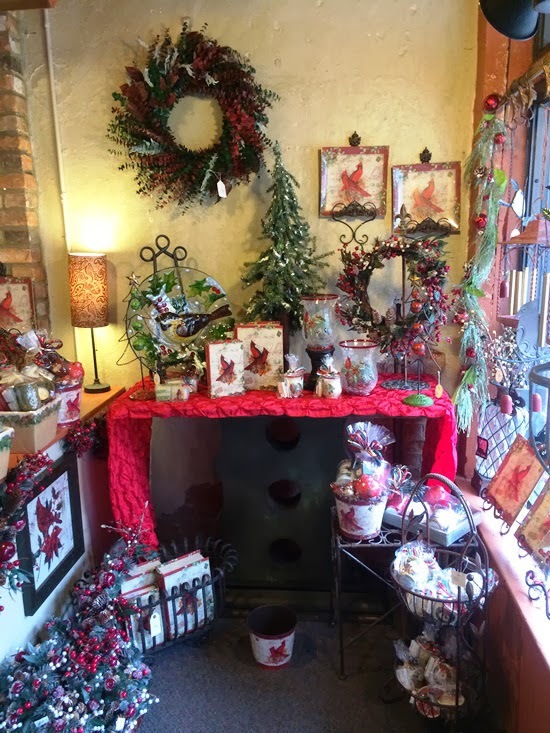 In addition to all types of candles, they sell tarts, wax warmers, fragrance warmers and home décor. 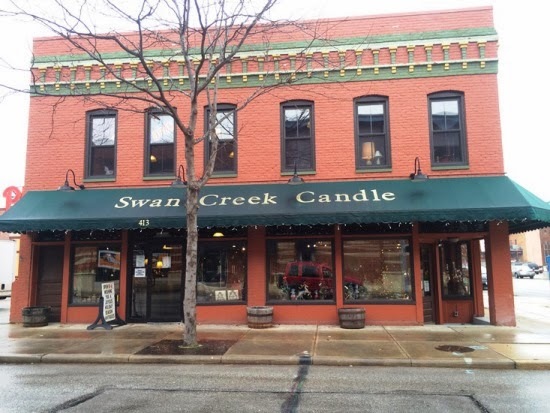 The Swan Creek Candle factory is located in Swanton, Ohio, along with their original outlet store. Shopping here supports the American farming community. 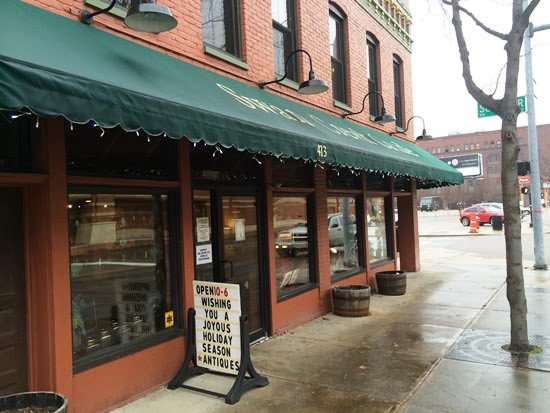 They also have locations in downtown Toledo, across from the Mud Hens stadium; Dundee, Mich.; Vermillion, Ohio; Perry, Mich.; Jackson, Mich. and Leesburg, Fla.
A few of my favorite scents are Pumpkin Vanilla, Citrus & Sage and Crisp Cotton. What are yours?